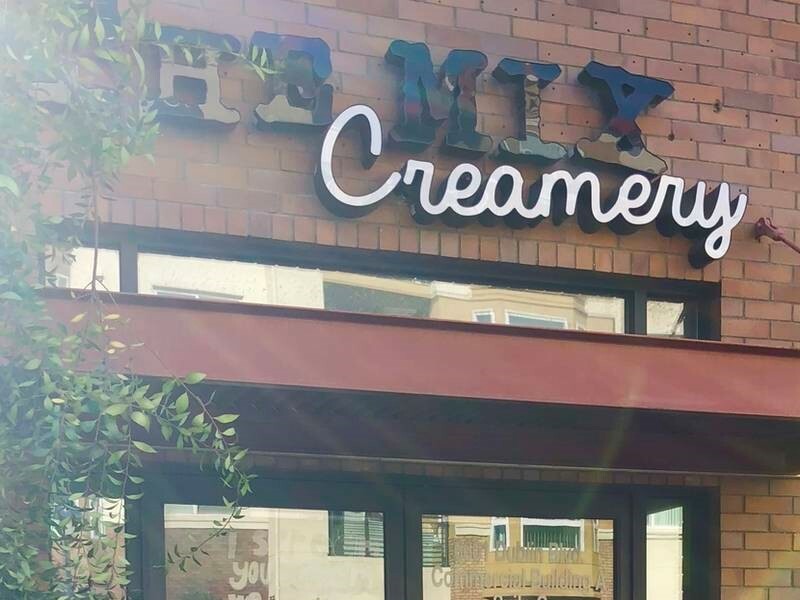 The Mix Creamery has closed after two years of operation in Dublin. The management was served with an eviction notice from the Alameda County Sherriff’s office last week on October 24. It is sad to see a business getting closed within a short period of time. We wish the management good luck and hope to see another great business coming up in that area soon!